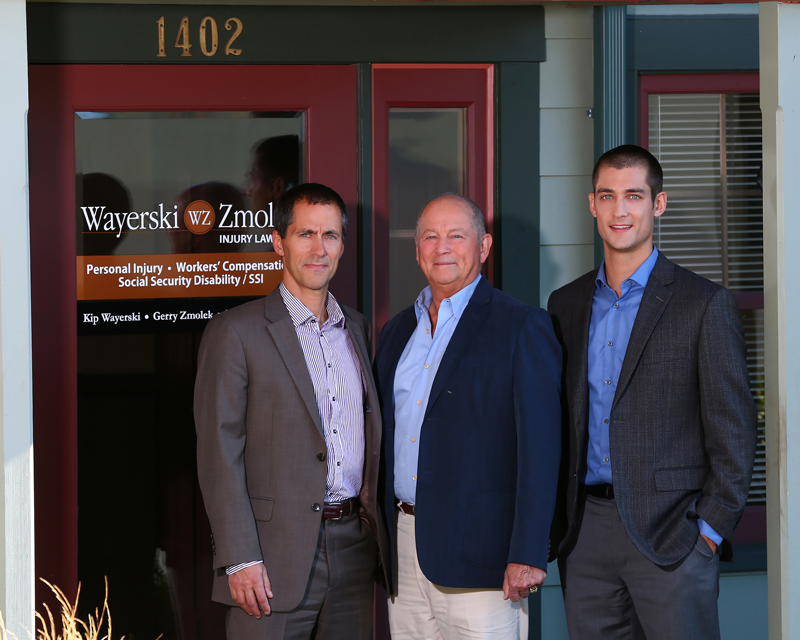 At Wayerski Zmolek Injury Law Firm we know injury and disability law because it’s ALL we do. We have dedicated our entire careers to injury and disability law. This includes helping those who have been injured or disabled due to someone else’s negligence (Personal Injury), work place injuries and/or occupational diseases caused or contributed to by their work (Workers’ Compensation), and individuals who simply are unable to work due to injury or disease and have had their claims denied by Social Security (Social Security Disability/SSI). We represent real people, not insurance companies, corporations, employers or the government. Let’s face it, if you’ve been injured or disabled and have a Personal Injury, Workers’ Compensation or Social Security Disability/SSI claim the odds are immediately against you. Insurance companies, L&I, and Social Security have teams of attorneys and adjusters ready to fight to minimize your injuries and disabilities. We are highly competent, experienced, hard-working attorneys who are willing to take on the insurance companies, employers, and government agencies. Our attorneys and highly trained paralegals will answer your questions, protect your rights, and level the playing field so you can focus on getting better. Simply put, our goal is to ensure that you get the proper treatment, maximize your recovery, and do the right thing. Unlike many other law firms we don’t try to “do it all.” Because we limit our practice to injury and disability law you know you’re getting the best representation possible. We are committed to all of our clients, and are proud to represent you, whether you have a multi-million dollar personal injury damages case or if you’re simply looking for a little help getting back on your feet after an injury at work. While we have handled our share of large damages cases and claims, we have also handled thousands of smaller cases with the same amount of dedication and determination that we put into every case. It’s your case and your case is important to us. You deserve a law firm and lawyers with decades of experience who are willing to go to bat for you. Check out our reputation for results and then give us a call to schedule a free, no obligation appointment with an attorney who will take the time to listen to your story and give you the best possible advice. All consultations are absolutely free and without obligation. You are Entitled to Two Types of Compensation for Your Injuries. The law provides that if you are injured by someone else's negligence -- in an auto collision, for example -- you can receive special and general damages. Special damages reimburse you for your out-of-pocket expenses, such as medical bills and lost wages. General damages compensate you for such non-economic losses as pain and suffering and restrictions on your everyday activities. Of course, you have to prove the extent of your damages and prove that they were directly caused by the accident. Workers' Compensation Will Pay for Your Medical Bills Until a Doctor Says Additional Treatment Will Not Make Your Condition Better. However, the Department or self-insured employer is allowed to submit you to periodic medical examinations with their chosen doctors to determine whether additional treatment is necessary. Not surprisingly, the Department’s doctors often disagree with workers' own doctors. Your attorney can help settle those disputes. The following are answers to questions most frequently asked by our clients about Social Security Disability. Obviously, the answers are brief and intended for general information only. 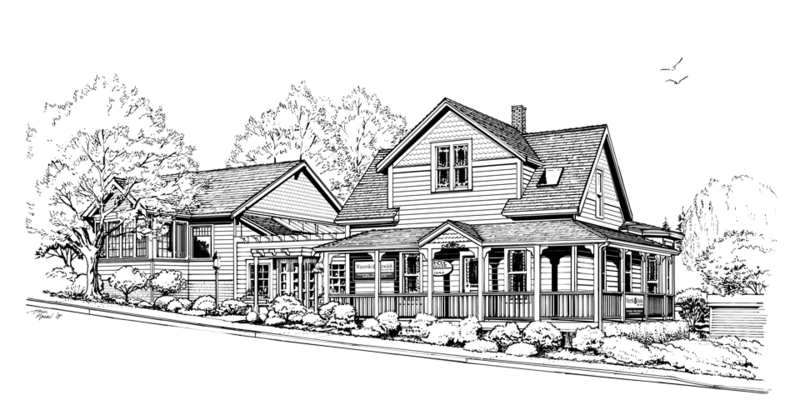 If you have further questions, we would be happy to discuss them with you in greater detail. What is “disability”?